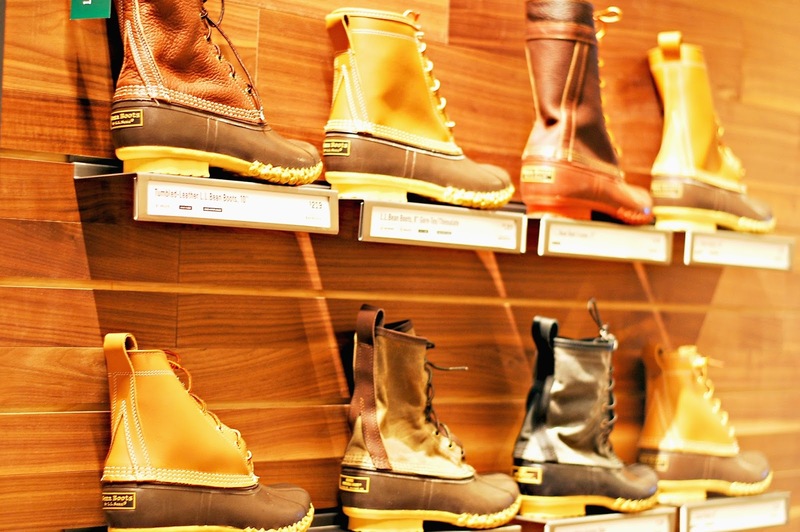 I have a love-love relationship with New England style, L.L. Bean perfectly captures that. I was super excited to hear we were getting a brick-and-mortar store and even more excited to check out the Cincinnati store at a preview event. 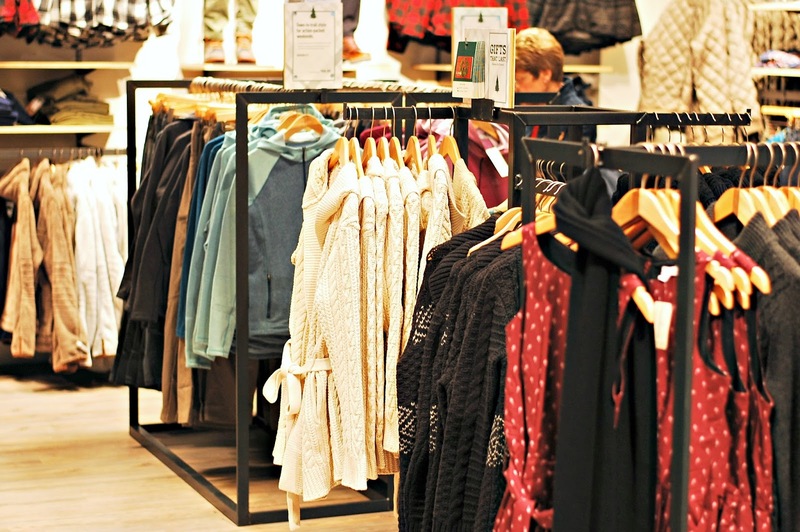 The store looks great and I found so much that was screaming my name. 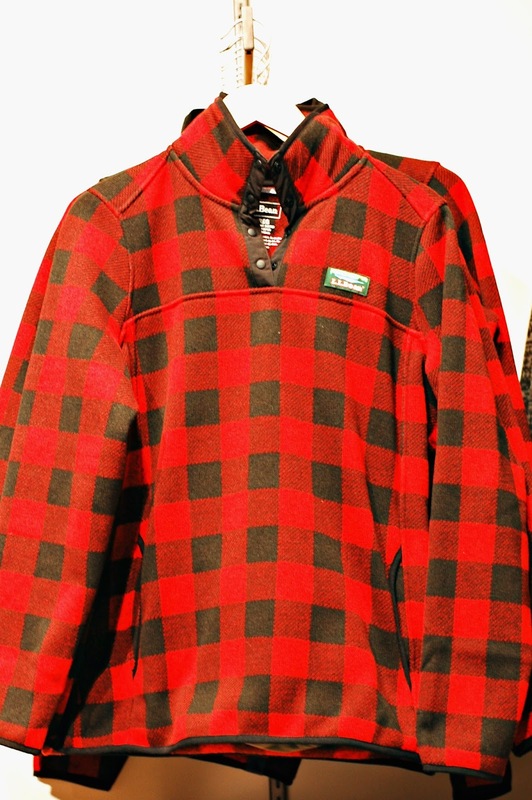 Like this plaid sweatshirt, seriously get in my closet! L.L. 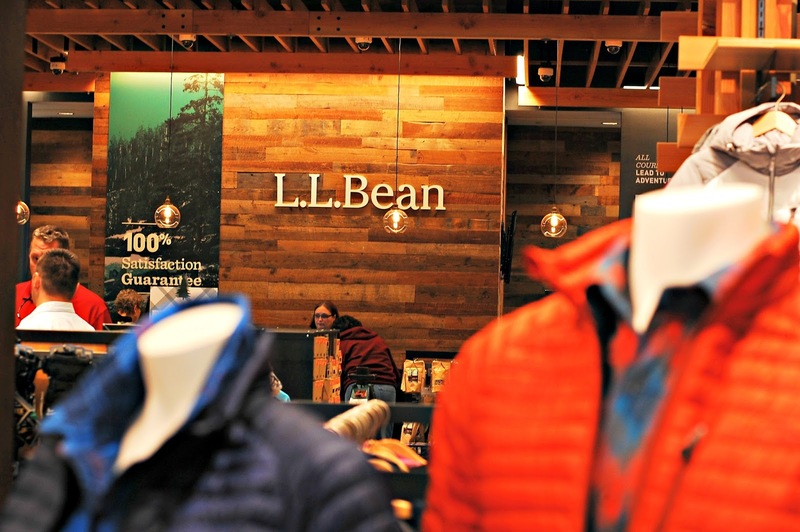 Bean has both ladies and men's fashions. Your Mr. 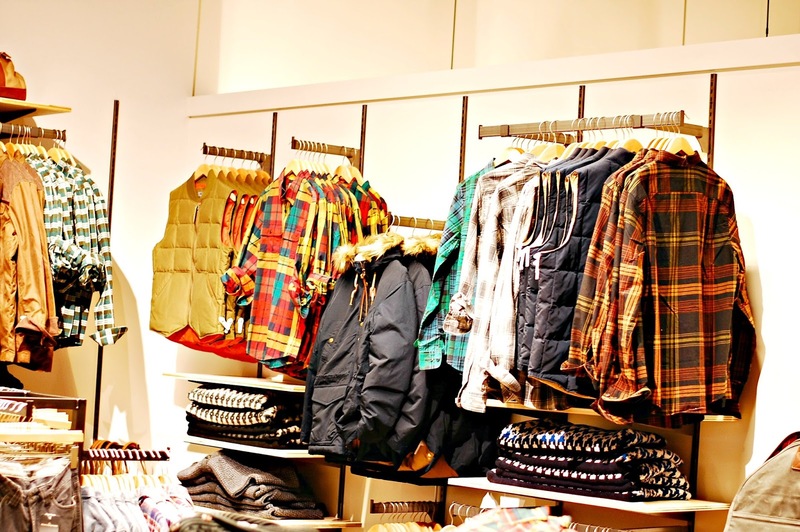 Wonderful needs some of these plaid shirts and vests! 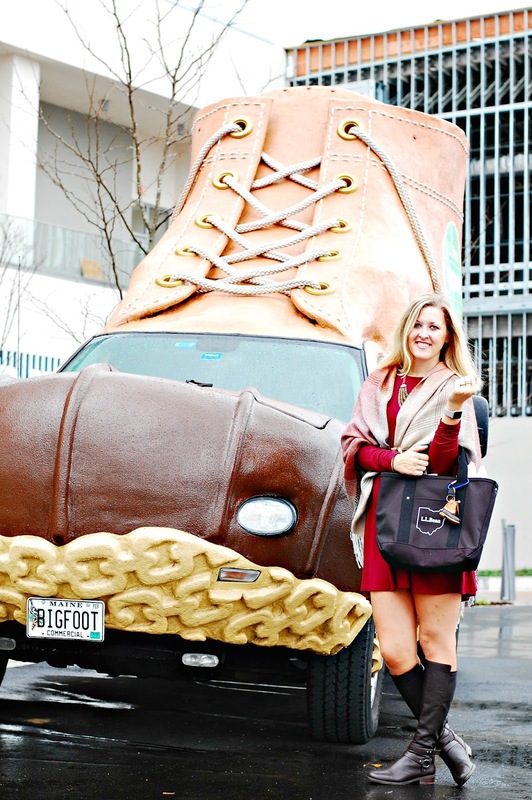 And of course Bean Boots! This weekend there are all kinds of opening day celebrations going on! Check them out! 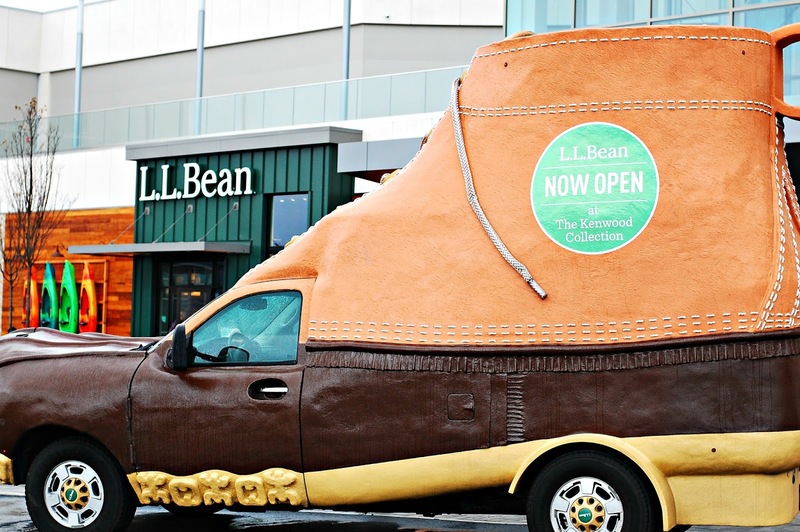 In addition, all weekend long, folks can also have their photo taken with L.L.Bean’s famous Bootmobile, a mobile version of L.L.Bean’s first and most iconic product, the L.L.Bean Boot.